Beginners, this is your moment! Each year the Instruction Chair organizes a trip where beginning skiers can practice in good snow. This usually means traveling to Chama or Red River. 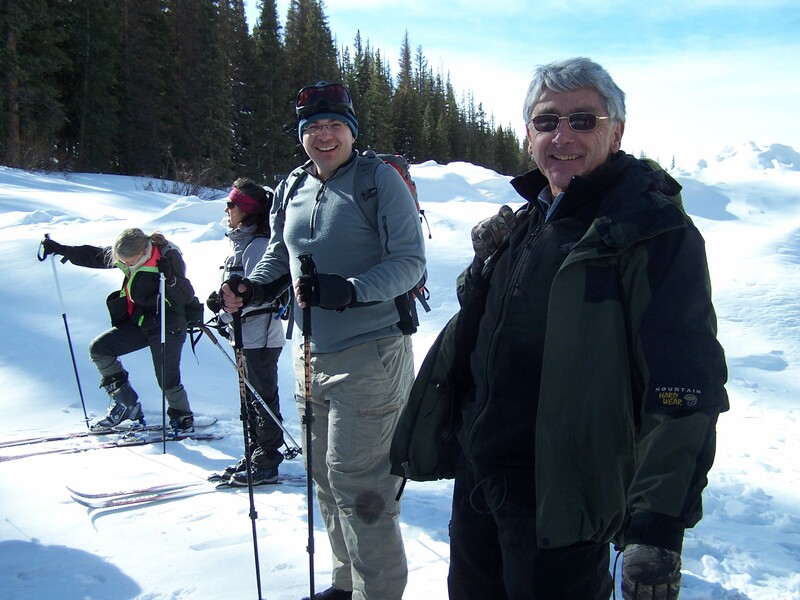 Other members are welcome, but beginning skiers are especially encouraged to join to enjoy the great snow, beautiful area around Cumbres Pass near Chama or Enchanted Forest Trails near Red River. This winter's trip is scheduled for Chama, NM, Feb 5-7, 2016. Participants will share hotel costs and carpooling cost.We normally have a potluck dinner & social Saturday evening. Some years an intermediate practice session is incorporated into the trip for those who want to improve their skills and practice turning on slopes. For information about where the group will be staying, carpooling and potential roommates, contact the Instruction Chair.